A 62-year-old Ahmadi man was shot dead on Wednesday night in Saddar area of Rahim Yar Khan district. Basharat Ahmad was on his way to his house in Green Town from a petrol pump situated in Zahir Pir Road when unidentified assailants intercepted him. He was taken to a local hospital where doctors pronounced him dead on arrival. The 62-year-old sustained two bullet wounds. The reason behind the murder is yet to be ascertained. However, Jamaat-e-Ahmadiyya spokesperson Saleemuddin claimed Ahmad was targeted because of his religious beliefs. “Ahmad had no enmity and was gunned down because of the hate campaign against Ahmadis,” the spokesperson said. He further said security agencies should take stern action against hate mongers who propagate Ahmadi killings. An FIR has been registered under section 302 of Pakistan Penal Code, on the complaint of Ataul Quddoos, the son in law of the deceased. Ahmad is the fourth Ahmadi to have been killed in the province in the past five weeks. On April 18, Professor Tahira Malik was killed at her residence in Punjab University, Lahore. On April 7 Dr Ashfaq Ahmad, 68 – a veterinary doctor and a PhD in food and nutrition – was on his way to an Ahmadi place of worship to offer prayers when he was targeted in Sabzazar area of Lahore. 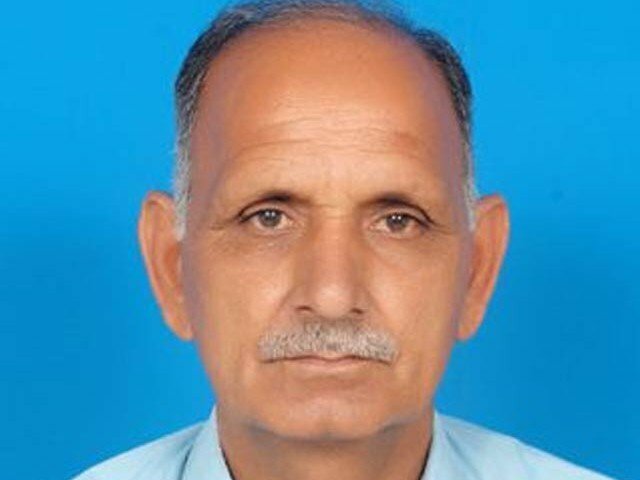 On March 30, Advocate Malik Saleem Latif – a cousin of Nobel laureate Dr Abdus Salam – was gunned down in Nankana Sahib while he was going to the court with his son Malik Awais on a motorcycle.